Visiting the Nature Reserve by public transport is easy with a rail station in nearby Rye. 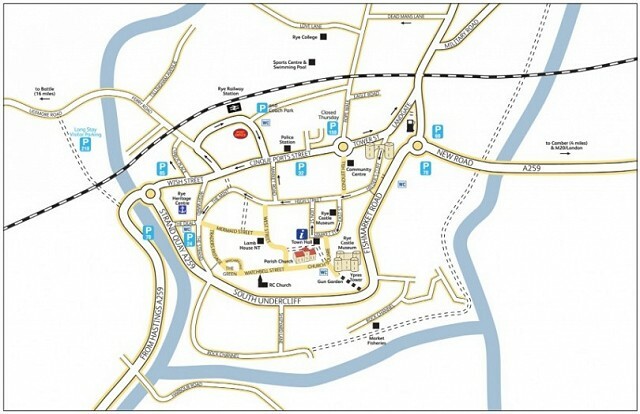 From here you can take a long circular walk or cycle around the whole reserve - the footpaths are shown on our map page. If you just want to visit the Beach Reserve, catch a bus or taxi to Rye Harbour village or Winchelsea Beach. The nature reserve is down the road called Harbour Road. There is an information board with a map where that road goes over the river Brede. 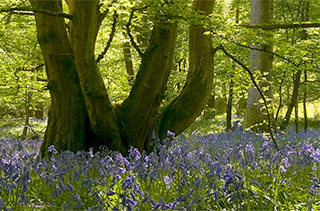 Just 68 minutes from London or 100 minutes from Brighton. 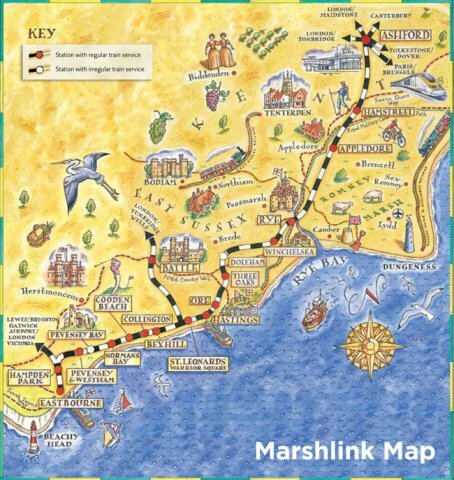 Rye is on the Marshlink line between Eastbourne and Ashford International stations and trains arrive hourly from both. Visit the National Rail Enquiries website for timetables and a journey planner, or call 08457 484 950. Taxis wait outside Rye Station and meet all trains.